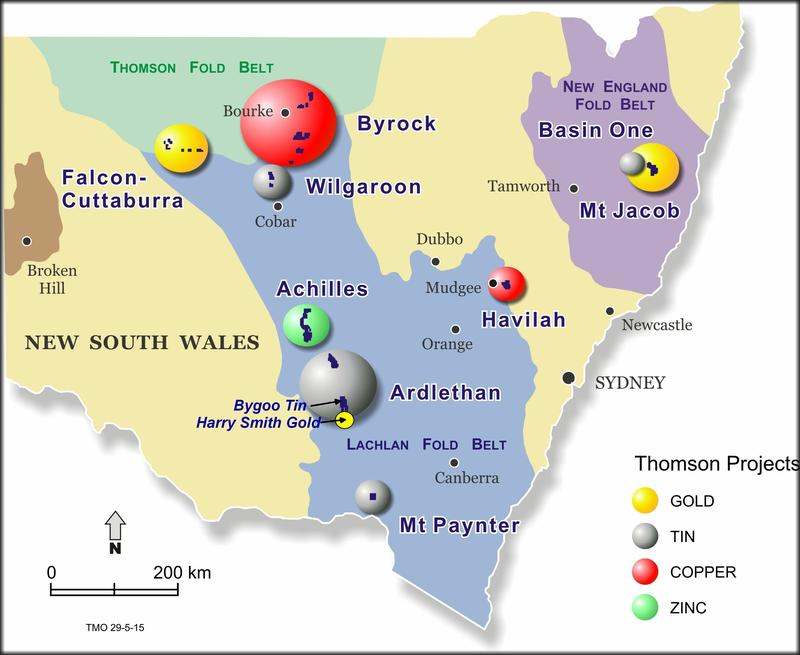 Sydney, Jan 29, 2019 AEST (ABN Newswire) - Thomson Resources ( ASX:TMZ) is pleased to announce further encouraging gold assays from its December 2018 drilling program at the Harry Smith gold project, 30km south of Ardlethan, NSW. Hole HSRC010 intercepted 22m at 1.6 g/t Au from 30m depth, including 6m at 3.0 g/t Au from 34m depth. This hole was drilled 20m up-dip from HSRC004 and confirms the continuity of the main "Golden Spray" lode - HSRC004 intercepted 12m at 2.1 g/t Au from 50m depth in the Main lode position. HSRC014 intercepted 12m at 1.2 g/t Au from 63m on the northern edge of the Harry Smith open-cut. 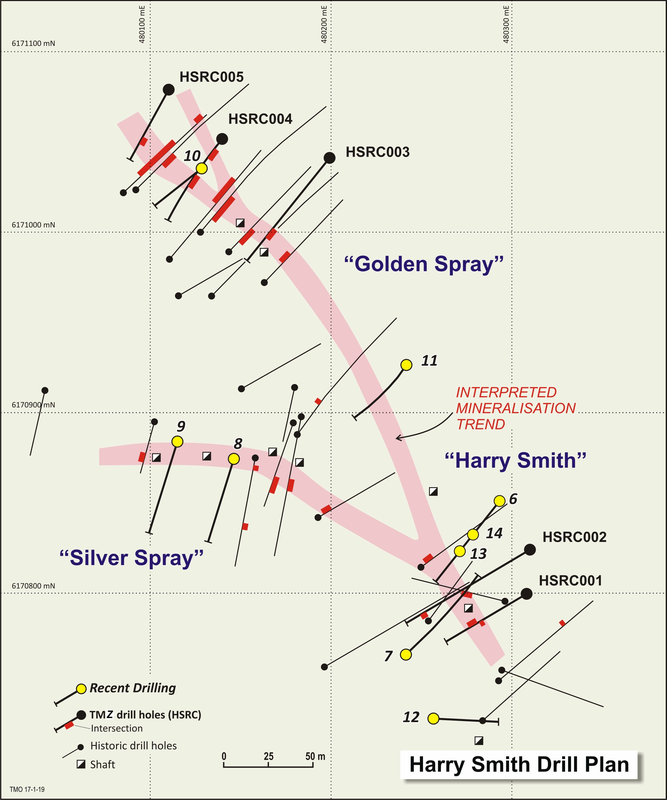 Together with HSRC013, which entered old workings and was abandoned at 35m depth, this intercept suggests a steep westerly dip to the gold lode. 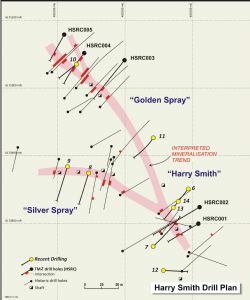 HSRC011, while encountering only low grade gold (10m at 0.33 g/t Au from 41m), confirmed continuity of gold-bearing quartz veining in the 200m gap in drilling on the Golden Spray and Harry Smith lodes. 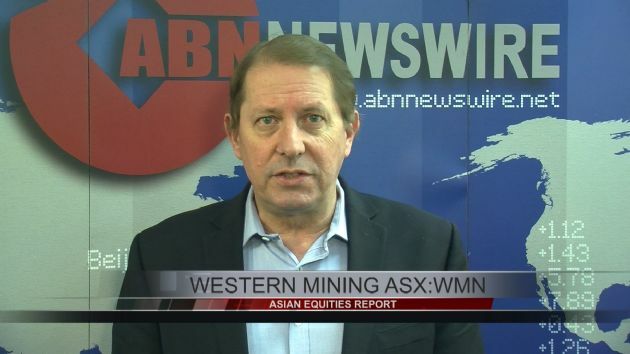 Strong quartz veining commenced at 30m downhole and continued for 20m. 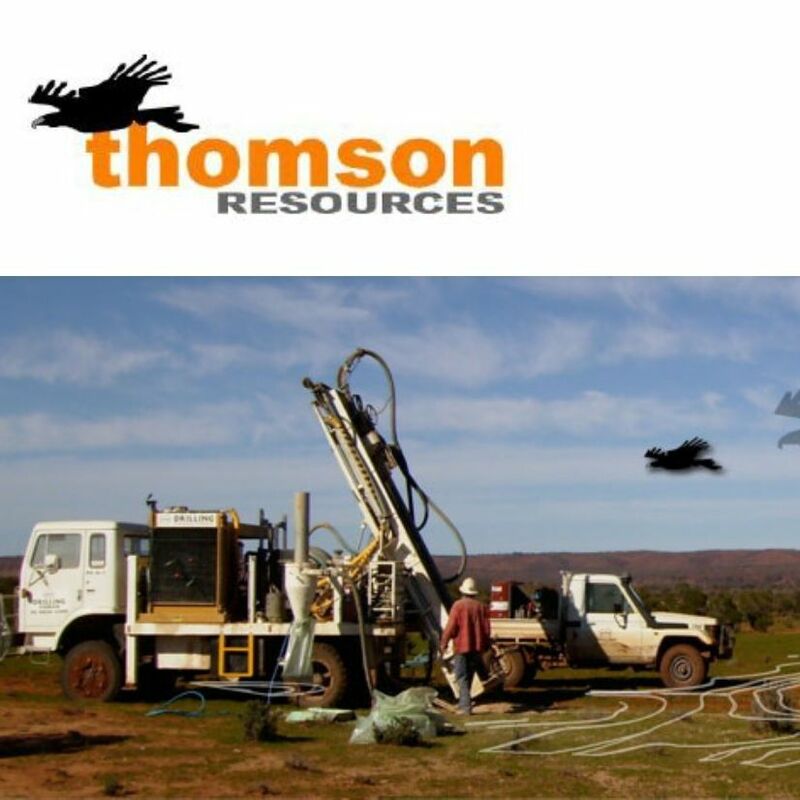 Thomson drilled 9 holes for 833m at the Harry Smith project in December 2018, following on from five holes drilled earlier in 2018. 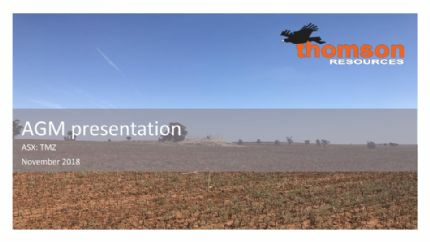 Holes HSRC006 to HSRC009 were reported in an ASX release on January 16, 2019. 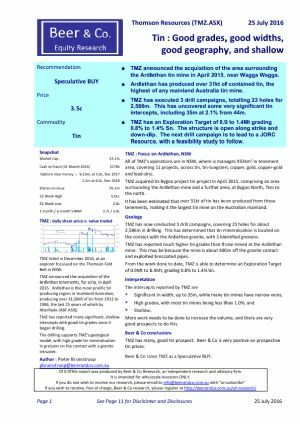 The encouraging result of 9m at 9.2 g/t Au from 38m in HSRC009, within a broader zone of 17m at 5.2 g/t Au means that the Silver Spray lode will be prioritized for further drilling.